Heshan GMY Lighting & Electrical Co., Ltd. is a high-tech manufacturer of electric lights. The H4 series car light is developed using advanced technology from Europe, and manufactured in accordance with the ECE standard. 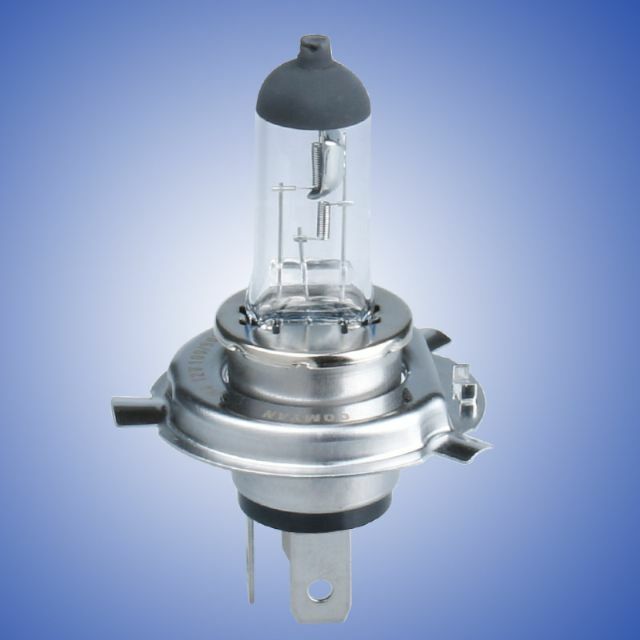 For longer lifespan, higher brightness the lamp is filled with special gas inside, while featuring excellent stability and performance without causing dazzling to enhance driving safety. With a UV-stop quartz tube, the product also highlights less radiation. GMY has been concentrated on R&D and production of lighting products, backed by advanced lighting technology, materials and processes. Features that GMY's products have in common include improved efficiency, prolonged lifetime and reduced energy consumption. Besides, the firm carries out by-the-book quality control measures in line with international standards, to ensure good quality, high luminous efficiency and excellent stability.